Chung Kai was born in 1936, he shared the same great grand father as Chung Zak. Being the same age as Chang Zak's eldest son Woon Yin, they grew up together in the Wong's Mansion in Guangzhou until they seek refuge in Hong Kong together in 1949. 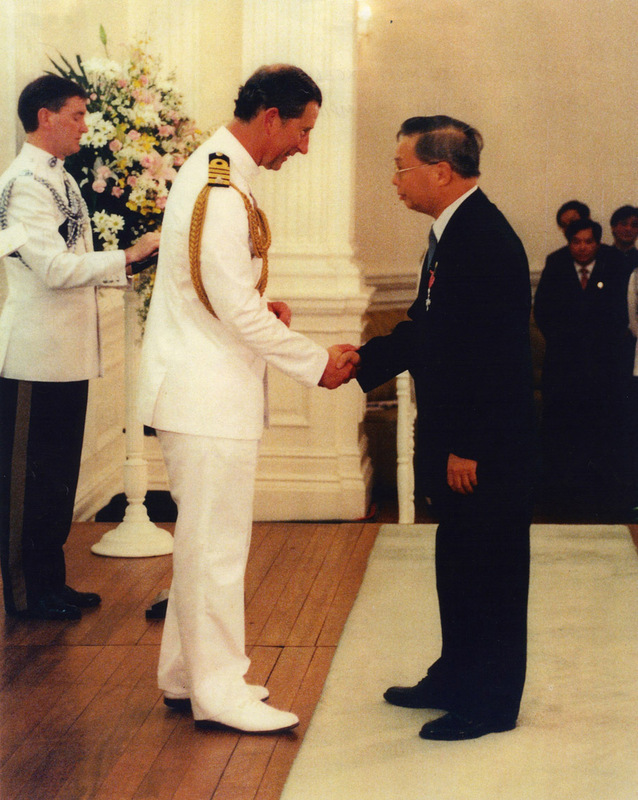 On the 30th of June 1997, he was awarded the MBE by Prince Charles, who was in Hong Kong for the Handover the following day.Kai was awarded the MBE for his dedication to the Royal Hong Kong post office where he worked for 40 years.